* This includes food, housing, transportation, medical insurance, t-shirt, and most ministry supplies. It does NOT include flights or optional gear rental (maximum of $75 if you need all gear provided). Dates are posted for 2019 and spots are starting to fill up. Send in your application! Do you have a heart for those who are suffering physically? If you are prepared to give compassionate medical help to hurting people you also have an open doorway for caring for the deeper spiritual needs of your patents. There is little medical knowledge and few trained medical workers in the jungle, but physical needs and illnesses abound. Activities will involve consultations, administering first aid, dispensing antibiotics, treating whatever other medical needs are within the scope of the team’s resources, and providing teaching in dealing with basic medical problems and common health issues. The medical aid could consist of something as simple as taking blood pressure or as extreme as setting broken bones. The medical mission team will work side-by-side with a children’s ministry team. Having children’s ministry taking place at the same time not only occupies waiting patients, but makes sure that those who visit the clinic also hear the Gospel. The team will be working under the direction of a Mexican doctor who is familiar with jungle illnesses.  We would like to see each person on the team possess at least some medical background. Doctors, nurses, paramedics, and EMTs are very welcome! However, if you do not have formal medical training, but have experience that would make you a valuable member of this team or you don’t have any training but are interested in medical missions and would like to get a taste of what is involved, please fill out the form below explaining your background and/or interests and we will get back to you promptly to let you know if this would be a good fit for the mission trip. Basically, we put team members to work at their level of skill and give opportunity for learning more. don’t have any training but are interested in medical missions? Coffee connoisseur, loves designing, always serving, traveling, capturing memories with my camera. Living conditions in the jungle are similar to camping. It’s not strenuous, but we recommend being in fairly good shape. You will need some camping gear for this trip. You can bring your own or rent gear from GE for $75.